Every one knows the roof of their house is important, but it's easy to forget just how important until something goes wrong. Don't wait until there's a roof leak, torn shingles, or other damage to think about the condition of your roof. 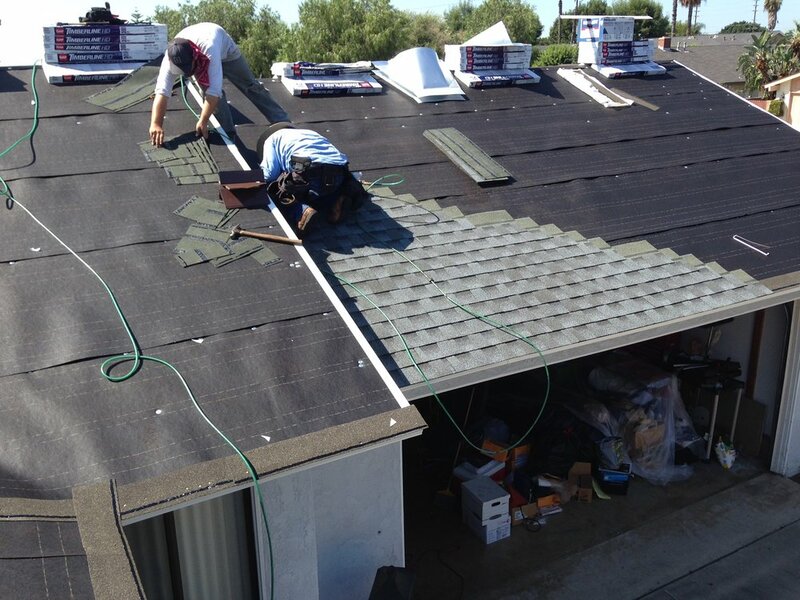 Whether you are looking to fix a damaged roof, upgrade the look of your home with new roof installation, or replace missing or broken shingles, the expert team of roofers at The Britos Home Improvement of Connecticut and New York can help. 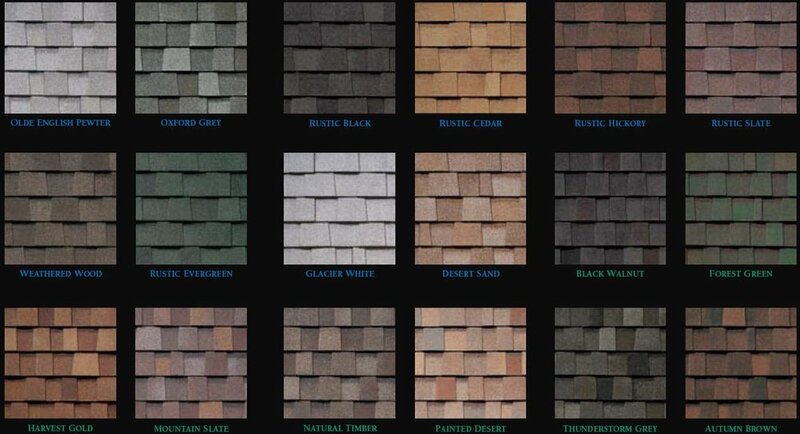 Our roofing services are available in and around CT and NY area. Please click on the picture to enlarge, Thank You! "One touch makes a Big Difference!" DeBritos Home Improvement LLC Team!